To investigate cyber threat landscape perception and reality, Kaspersky Lab together with B2B International conducted a global study of more than 4,000 business representatives from 25 countries. 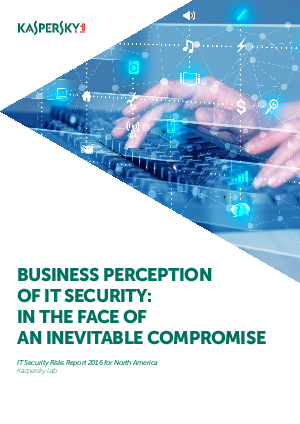 We asked businesses about their perceptions of the main security threats they face and the measures used to combat them. This report provides survey insights specific for the North American region.